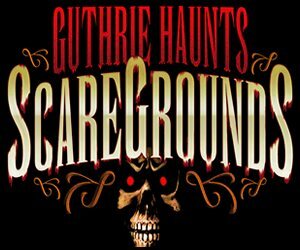 Featured events escape games, Halloween festivals & parades, Halloween parties & nightlife, haunted hay rides, haunted houses, haunted mazes / haunted corn mazes, haunted trails, hay rides (kid friendly), mazes / corn mazes (kid friendly), not-so-scary haunted houses (kid friendly), other events, pumpkin patches, safe trick or treating, scream parks, zombie hunts & shootouts for Halloween 2019. The listings below are generated based our user submitted reviews. 3B Brown Ranch Hay Maze Ardmore 238 days ago Rate Now! Annabelle's Fun Farm Welch 238 days ago Rate Now! Arrowhead Stables Canadian 205 days ago Rate Now! 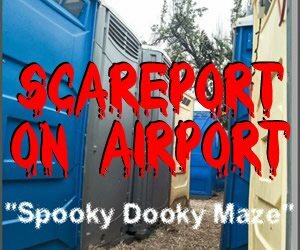 Bakers Acres Pumpkin Patch & Corn Maze Tishomingo 238 days ago Rate Now! Carmichael's Pumpkin Patch Bixby 205 days ago Rate Now! 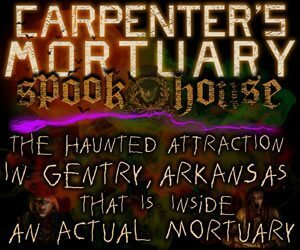 Carpenter's Mortuary Spook House Gentry 220 days ago Rate Now! Chester's Party Barn & Farm Piedmont 205 days ago Rate Now! Daze In A Maze Enid 205 days ago Rate Now! FOL Great Pumpkin Patch Hennessey 238 days ago Rate Now! Grider Farm Pumpkin Patch Perkins 188 days ago Rate Now! Happy Day Farms Pumpkin Patch Terral 238 days ago Rate Now! 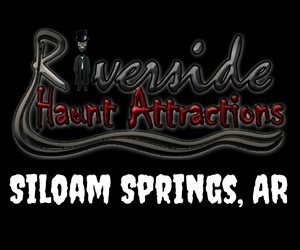 Haunted Attractions at Riverside Entertainment Siloam Springs 42 days ago Rate Now! Livesay Orchards Porter 205 days ago Rate Now! Oklahoma Heritage Farm Ramona 238 days ago Rate Now! P Bar Farms Corn Maze Hydro 238 days ago Rate Now! Parkhurst Pumpkin Patch Arcadia 238 days ago Rate Now! Pleasant Valley Farms Sand Springs 238 days ago Rate Now! Pumpkin Town Farms Tulsa 205 days ago Rate Now! Rustic Acres Corn Maze & Pumpkin Patch Mason 208 days ago Rate Now! Sand Springs Pumpkin Patch Festival Sand Springs 238 days ago Rate Now! Shepherd's Cross & Heart of the Shepherd Farm Claremore 238 days ago Rate Now! TG Farms Pumpkin Patch & Corn Maze Newcastle 205 days ago Rate Now! 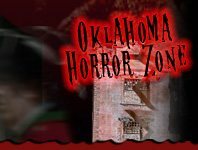 The Haunted Forest at Lake Eufaula State Park Checotah 205 days ago Rate Now! 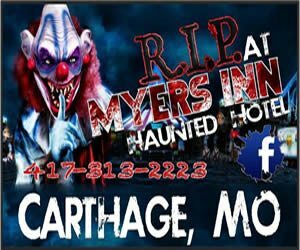 Wild Things Farm Night Maze & Hayride Pocola 238 days ago Rate Now! Woodbine Farms Pumpkin Patch Ardmore 238 days ago Rate Now! 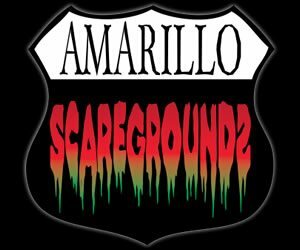 Zombie Apocalypse Paintball at Orr Family Farm Oklahoma City 238 days ago Rate Now!